The ultimate gift for whisky lovers! 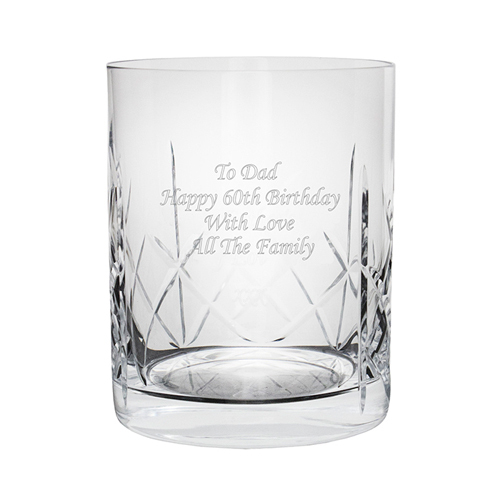 This stunning single crystal whisky glass is the perfect personalised gift for any occasion. Personalise with an engraved message up to 4 lines, 20 characters per line. Personalise with an engraved message up to 4 lines, 20 characters per line.